The musical group DjiDji was founded by Aristide Gnakalé Sahouo in 2007. 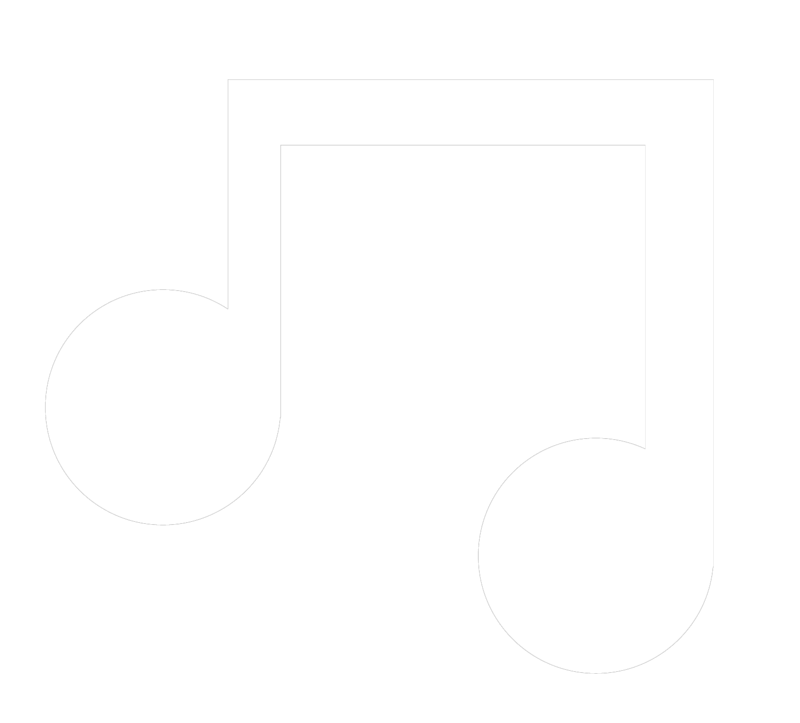 It is a formation that, at base, has an African musical culture. Having evolved through different settings, the group aims to become an important platform for world music in a typically Canadian way. In the likeness of what they are, they mix percussion and traditional and contemporary instruments with flavors and colors of jazz, pop and reggae. DjiDji is tasty music, both hot, vibrant and dancing, led by musicians from Côte d’Ivoire, DR Congo, Rwanda and Quebec. The singer, Maréchal de Gaulle, Rwanda, brings a particular color with pieces sounding typically Rwandan. 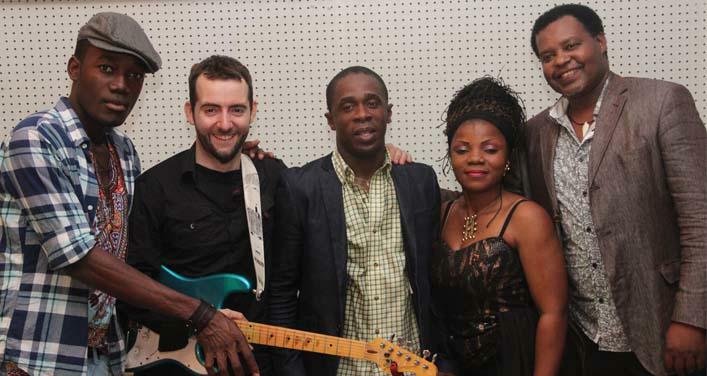 The talents of each of these experienced musicians as Aristide Gnakalé (bass), Rose Diallo (keyboard), Lionel Kizaba (drums), Molo Ayale Jackson (guitar) and Chris Burrage Hamel (guitar), allows them to mix vigorously rhythms African. Do not miss out on Afrobeat and flavorful coup-décalé and soukous. Move move!